Presentations are ongoing in the provinces of Alberta, British Columbia, Manitoba, Saskatchewan, Quebec and Ontario, reaching over 3,500 travel agents. The promotions departments of the Riviera Nayarit Convention and Visitors Bureau (CVB) and the Puerto Vallarta Tourism Trust (Fidetur) are currently touring Canada conducting workshops in six of this northern country’s provinces. The WestJet Expo took place from May 9-12, 2016 in Edmonton, Alberta and Vancouver, British Columbia, as well as in the city of Calgary—also in Alberta—, reaching 1,150 travel agents. 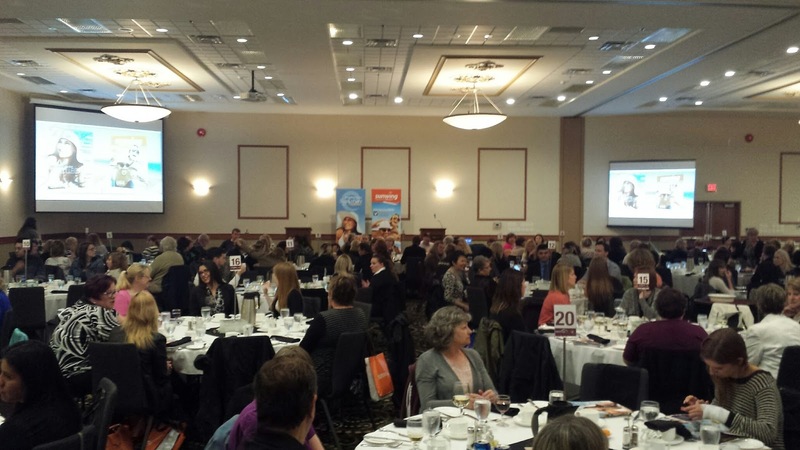 The Sunwing Roadshow was held from May 10-12, 2016, in Saskatoon and Regina, the capital of Saskatchewan. It also toured Winnipeg, the capital of Manitoba, for a total reach of 460 agents. This week the WestJet Expo will extend from May 16-18, 2016, in Montreal, the largest city in Quebec, and Missaussaga, west of Toronto in the province of Ontario, reaching another 1,150 travel agents. This series of events began at the end of April of this year and have toured nearly all of the Canadian territory. The SunWing tour reached the cities of Ajaz and Hamilton in Ontario, as well as its capital city of Toronto, adding another 810 travel agents to the number of those updated with the latest news from the Riviera Nayarit and Puerto Vallarta.